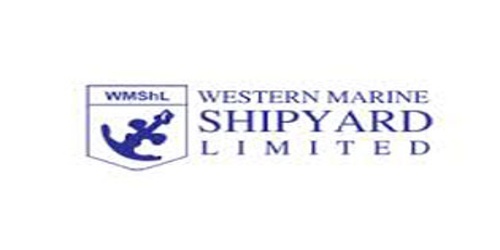 It is a broadly described annual report of Western Marine Shipyard Limited in the year of 2014-2015. During the year the company has contributed BDT 45,000,000. and last year it was BDT 55,000,000 to the National Exchequer as Income Tax. In 2014-2015, The Company’s Cost of Goods Sold Tk. 1,810,573,253 million. Gross Profit Margin Tk. 741,278,617 million. During the year 2014-2015, net profit after tax of the company was amounting to Tk. 17.54 Crore as compared to Tk. 14.97 Crore in the year 2013-2014. The Board of Directors of the company has recommended the Stock dividend of @10%, i.e. 1 share for every 10 shares for the year ended 2014-2015. These financial statements are presented in Bangladesh Taka (Taka/Tk/BDT) which is the company’s functional currency. All financial information presented in Taka has been rounded off to the nearest Taka.